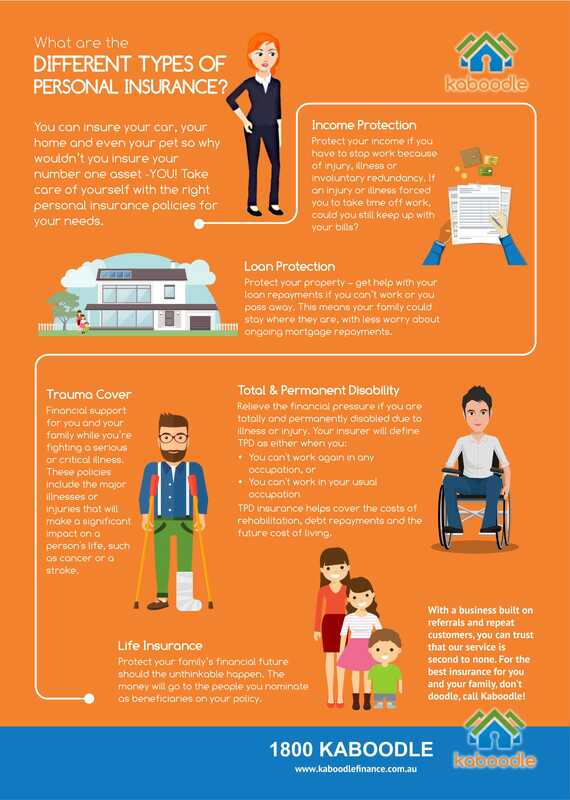 There are different types of personal insurance that you can choose from and at Kaboodle we can assist in finding the right solution for you. So what are the different types of personal insurance what do they cover? Check out our infographic below for all the info!